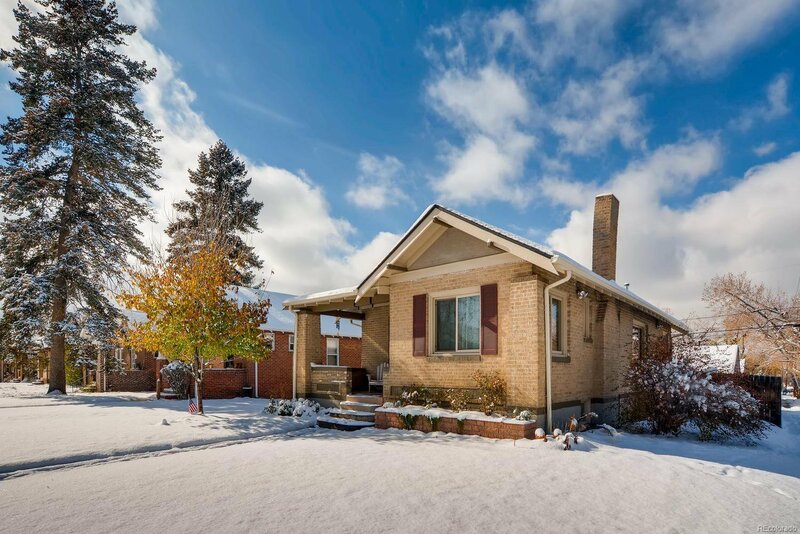 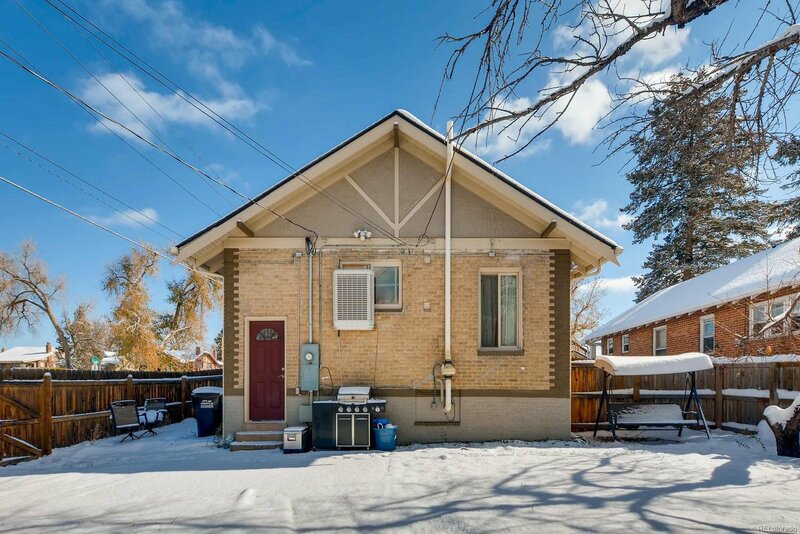 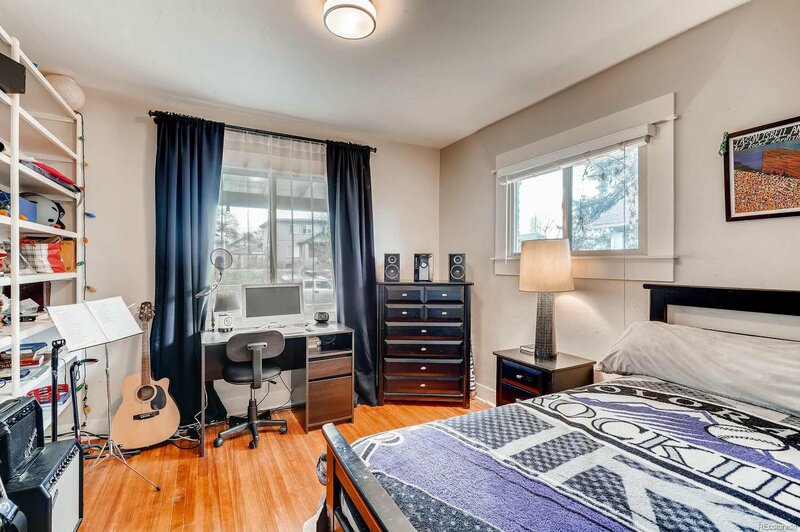 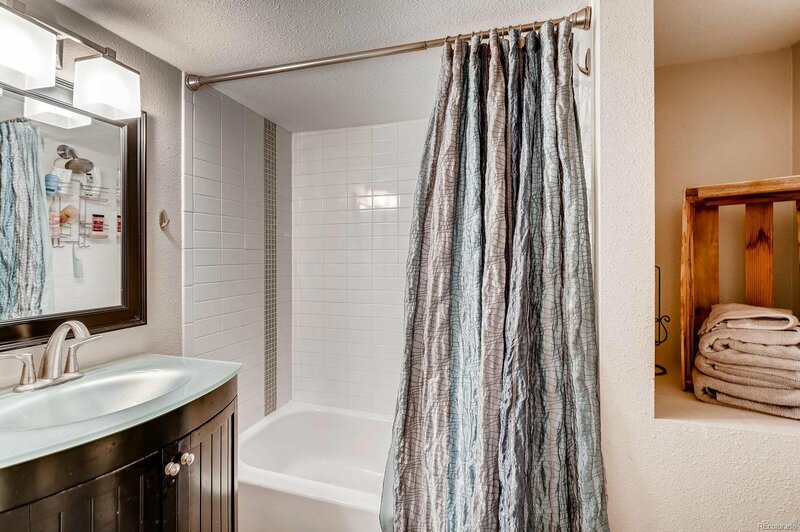 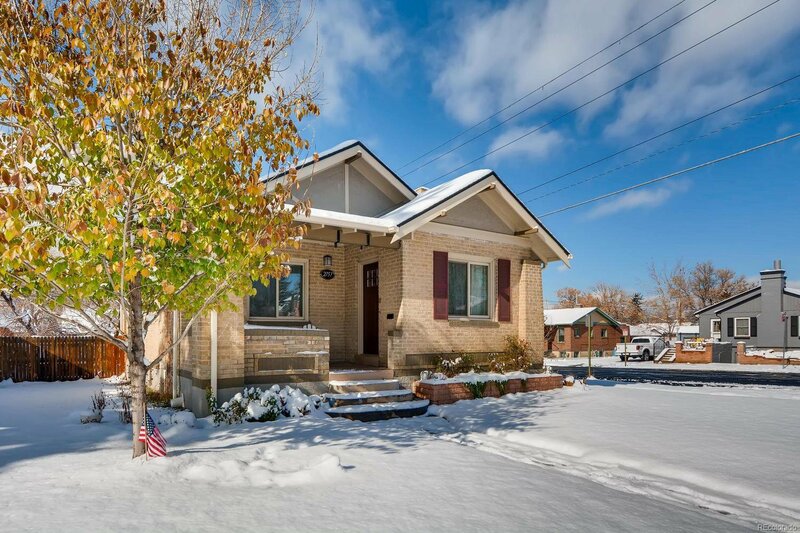 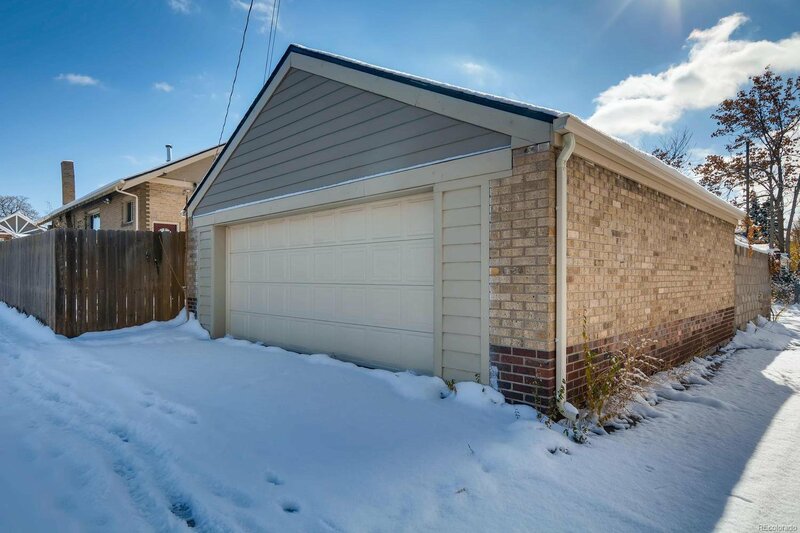 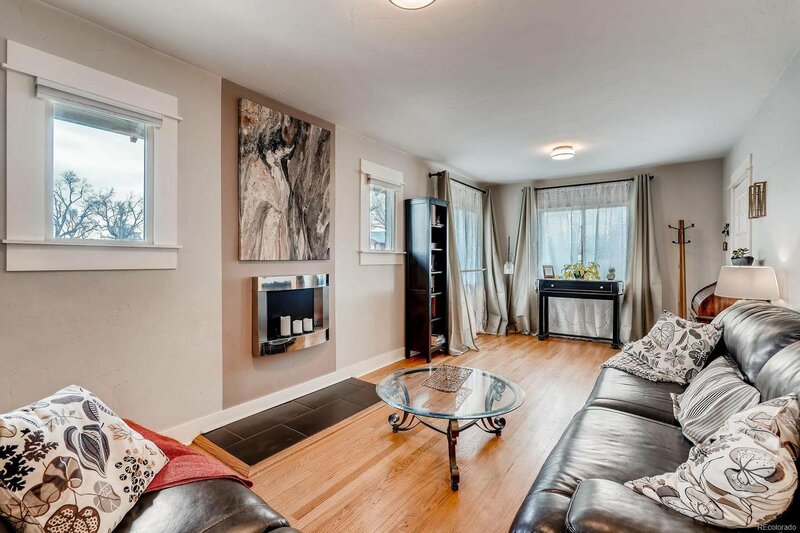 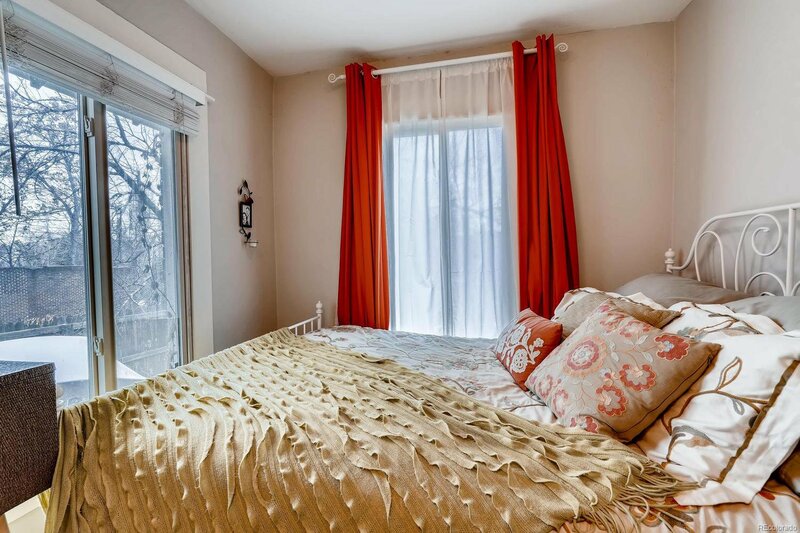 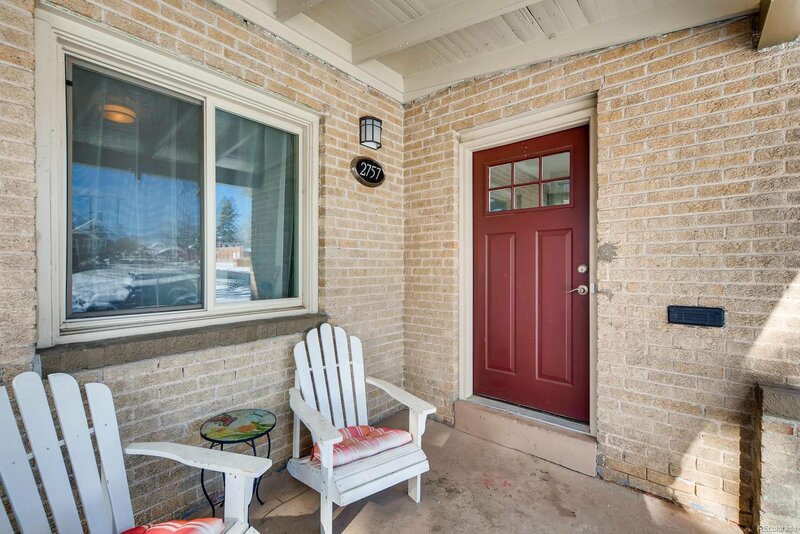 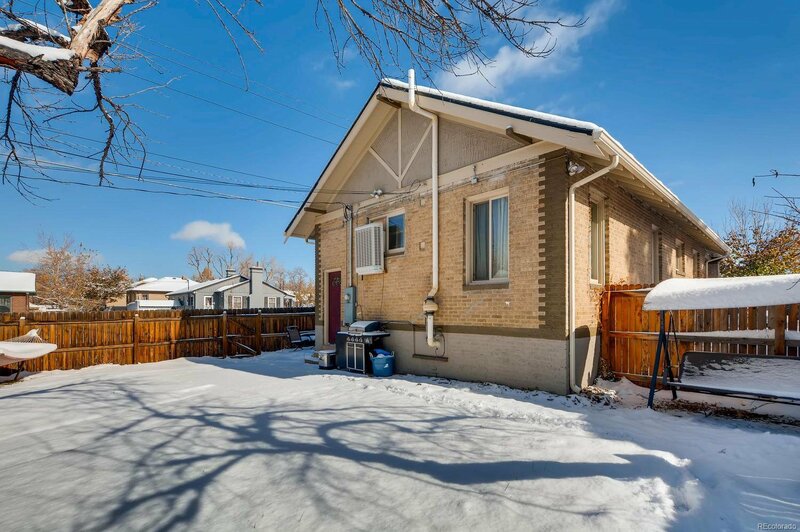 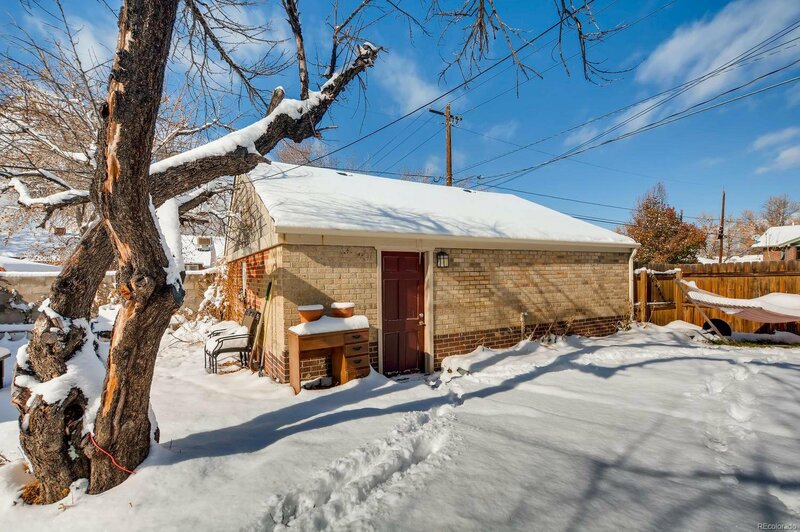 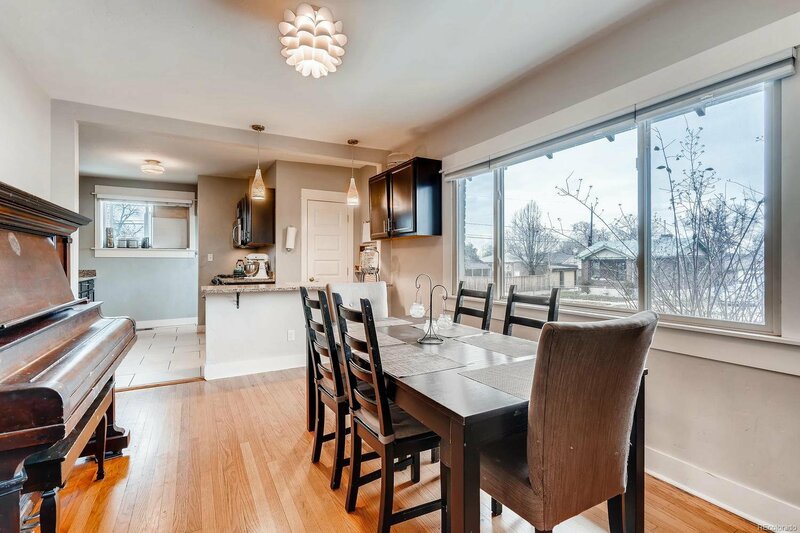 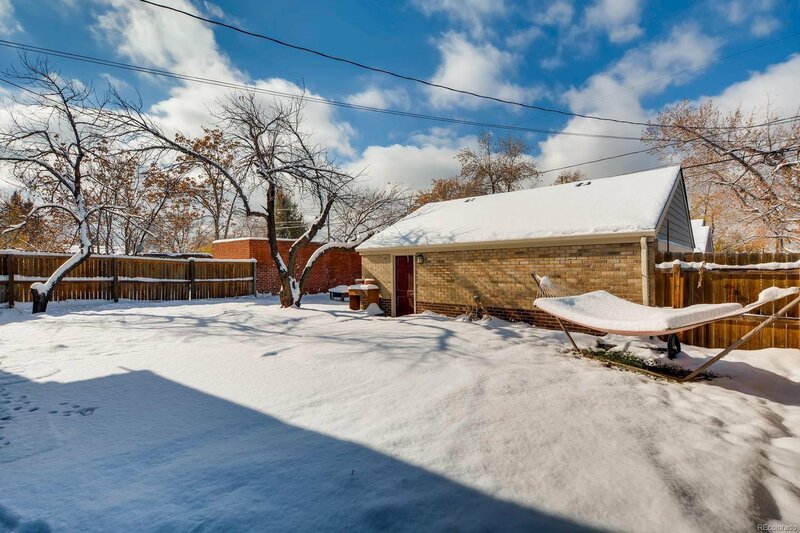 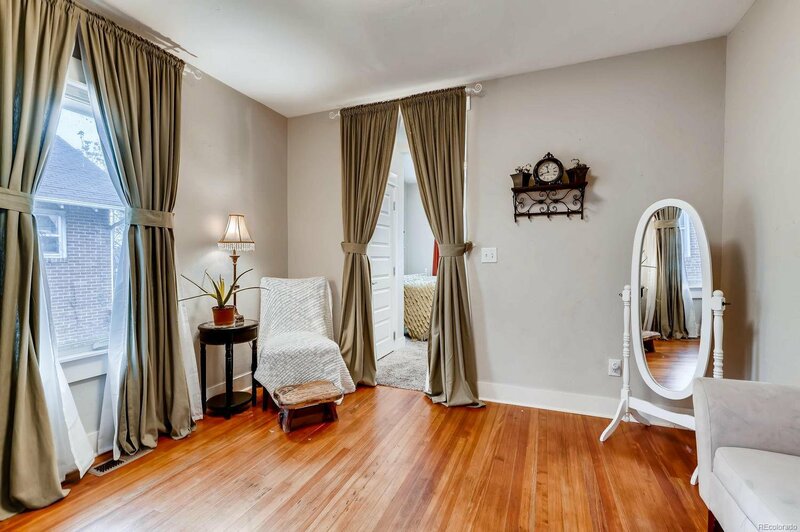 This charming home is located just north of City Park and minutes from downtown Denver. 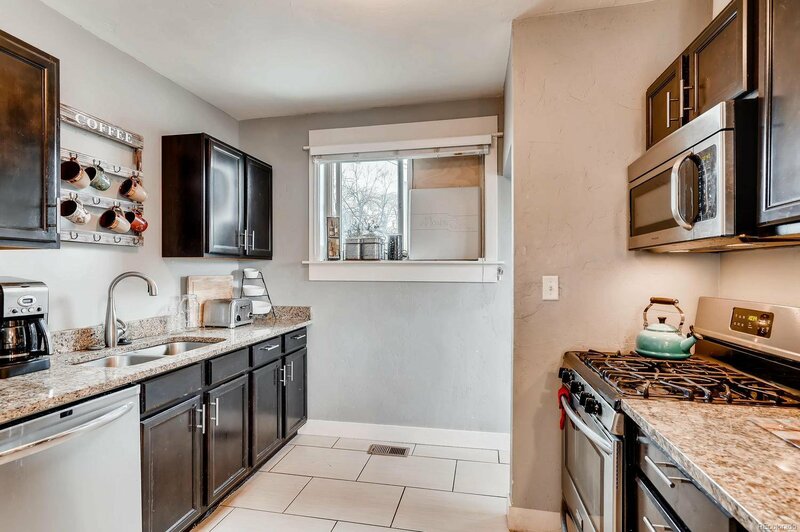 The open living room and kitchen are fully updated with newer cabinets, newer appliances, and granite countertops. 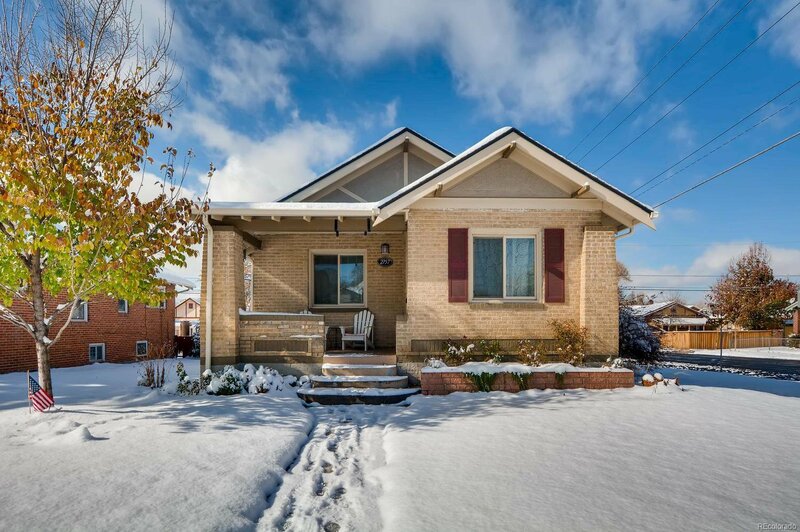 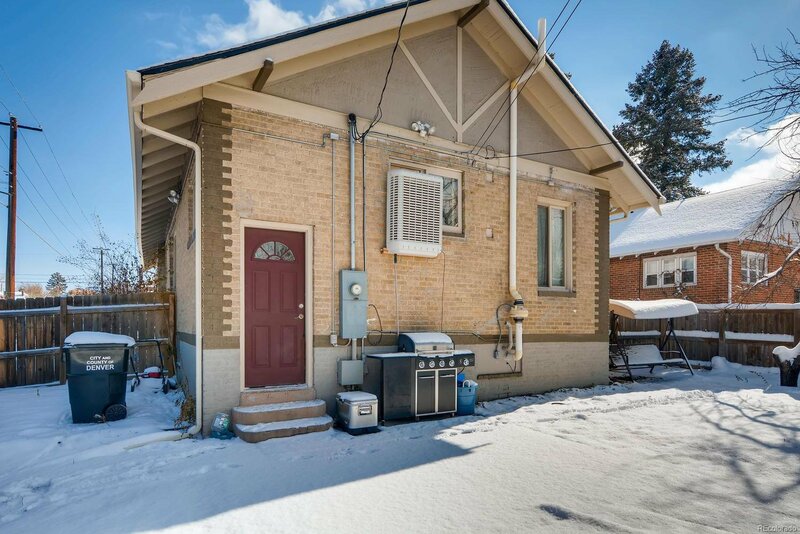 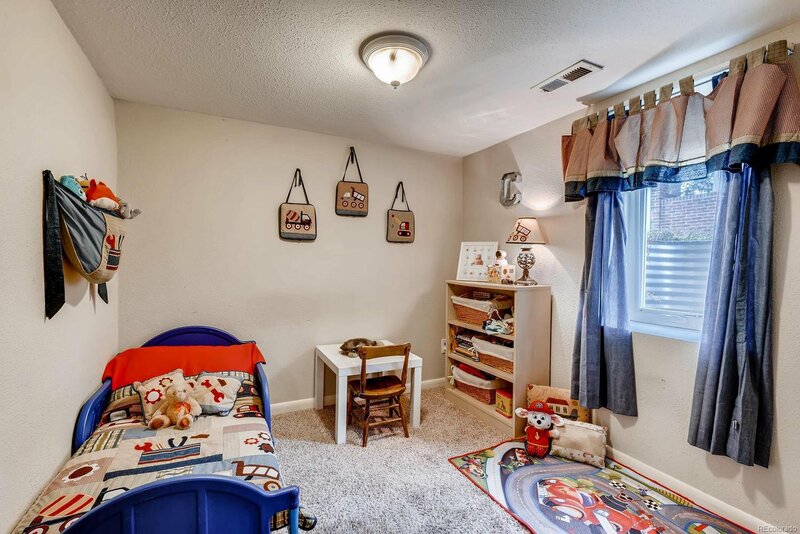 The back door opens to a beautifully manicured yard and detached two-car garage. 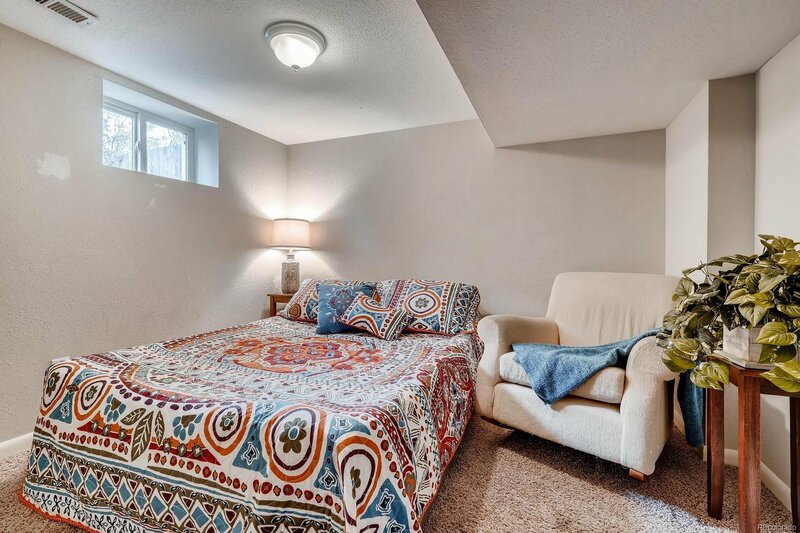 In addition to the three conforming bedrooms, there are two more nonconforming in the basement. 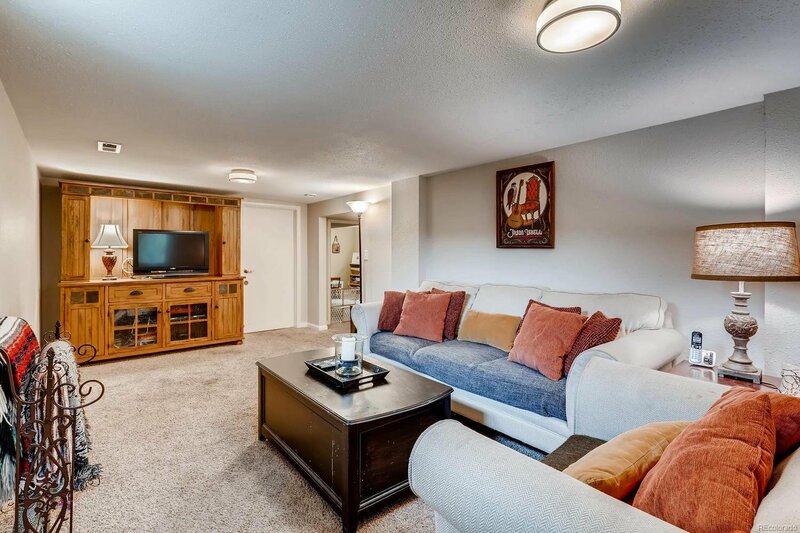 The large living room in the basement is great for entertaining! 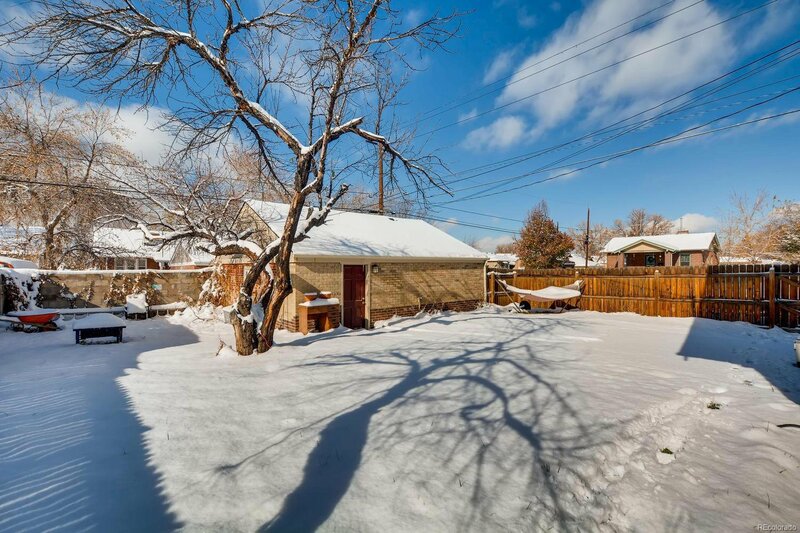 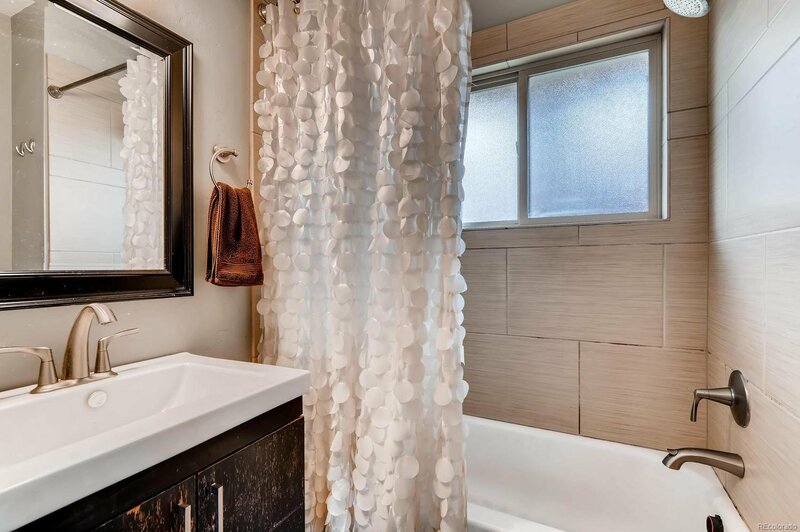 Come check out this beautiful Denver home today!